Writing a novel? Developing flash fiction or short stories? Creating a children’s picture book? Stuck on plotting or creating characters? Write On! is my newsletter sent a few times a month. I share writing resources, recommend courses to improve your writing, and provide links to interesting articles and writing forums. I’ll also share my experiences, grammar tips, quotes, and what I’m learning on the job. Sign up and get a FREE 3-week FLASH FICTION COURSE by an author who has published over 30 novels and developed a novel writing school. You’ll get the course link, and access to a flash fiction writers’ forum in your very first issue of Write On! Sign up using the form on the sidebar to your right. Select “Write On!’ from the drop down menu. When you subscribe to Write On! you’ll also receive updates about my books and stories. 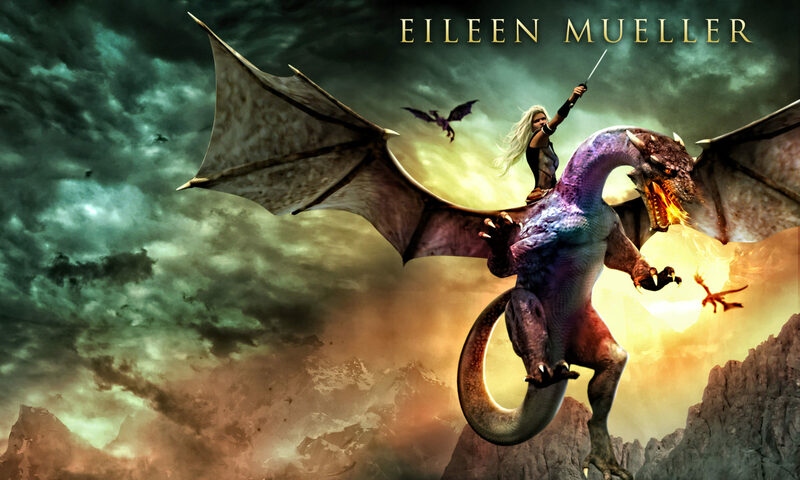 If you’re not a writer but would like to read my books, select ‘Eileen’s Stories‘ and you’ll get email updates when my stories are available, and also cool free stuff from time to time.